"Angry Birds" ends the "Civil War"
"Captain America: Civil War" has been dethroned after just 2 weeks at the top. This weekend saw the release of several new movies at cinemas everywhere. 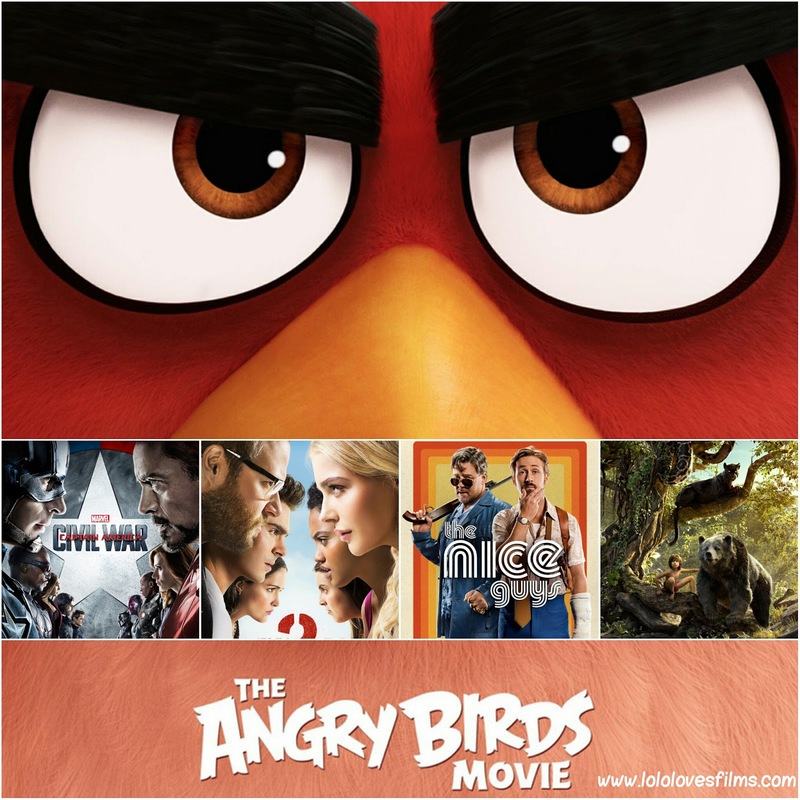 "The Angry Birds Movie" has claimed victory over Cap and his crew by making $39,000,000 in its opening weekend. "Civil War" slides into second place by making $33,114,000 in its third week out. It has also managed to cross the $1 billion mark, becoming the first film of 2016 to do so. Another newcomer, the comedy sequel "Neighbors 2: Sorority Rising," came in third place to the tune of $21,790,000. In fourth place was the last of the newbies, "The Nice Guys," a crime comedy starring Russell Crowe (WE LOVE YOU PLEASE UNBLOCK US ON TWITTER) and Ryan Gosling, which made $11,270,000. Finally, "The Jungle Book," dropped several spots to round out the top 5 this weekend by making $11,017,000, with a domestic total gross now at $327.4 million. The summer season is upon us, and we'll be monitoring the box office closely as several new, highly anticipated films are set to be released soon!